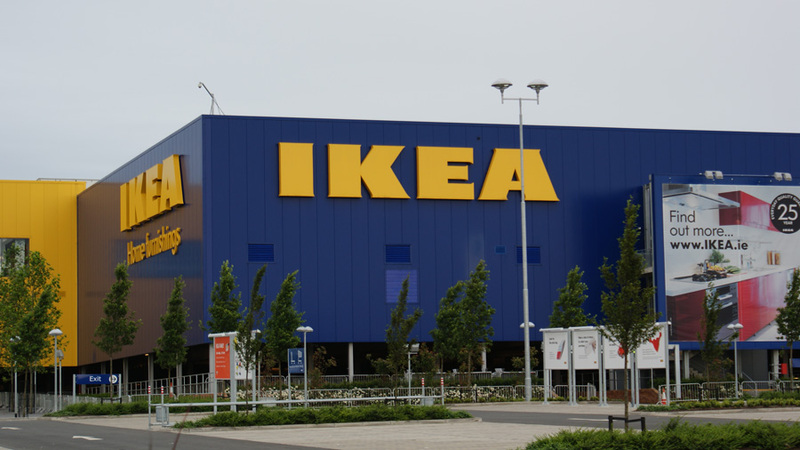 IKEA has been a leader in sustainable design for their iconic stores around the world, and wanted to demonstrate their commitment to reducing the environmental impact of their stores. Geo-Xergy was engaged by the Geothermal Systems of Colorado to determine the feasibility of designing a geothermal system with a simple payback of less than 8 years. Geo-Xergy worked closely with the entire design team to develop an 8,760 hour energy model that was used throughout the integrated design process to determine the impact of changes to the building, mechanical and electrical systems. 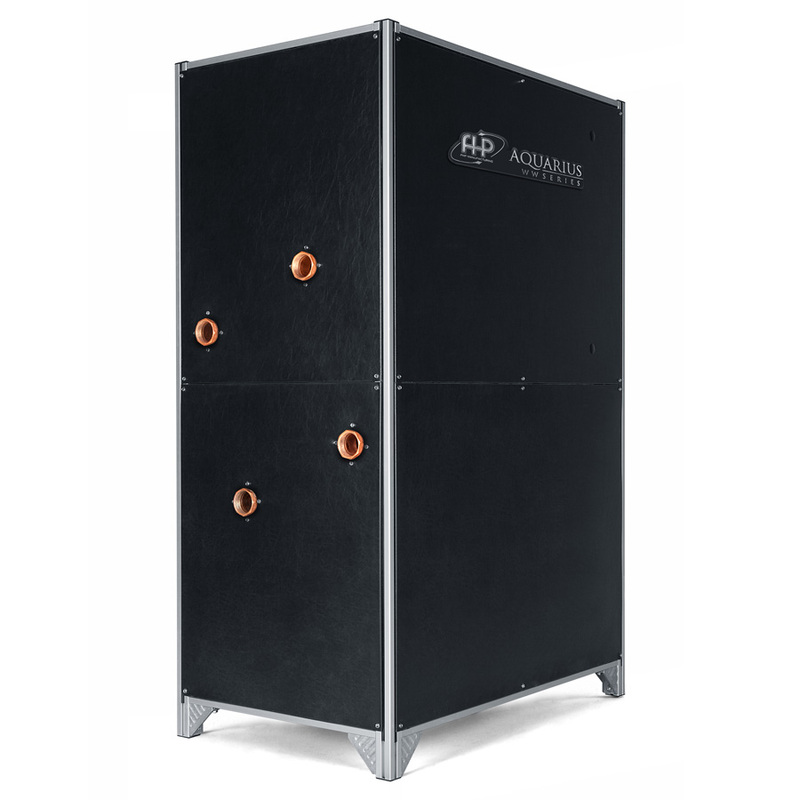 A central water to water heat pump system designed to provide simultaneous heating and cooling. Integration of thermal energy storage (ice storage tanks) to reduce peak electrical demand and provide cooling during power interruptions. Development of a unique snow melt / heat dissipation pad in the pavement around the building and parking ramps to eliminate the need for an evaporative fluid cooler. 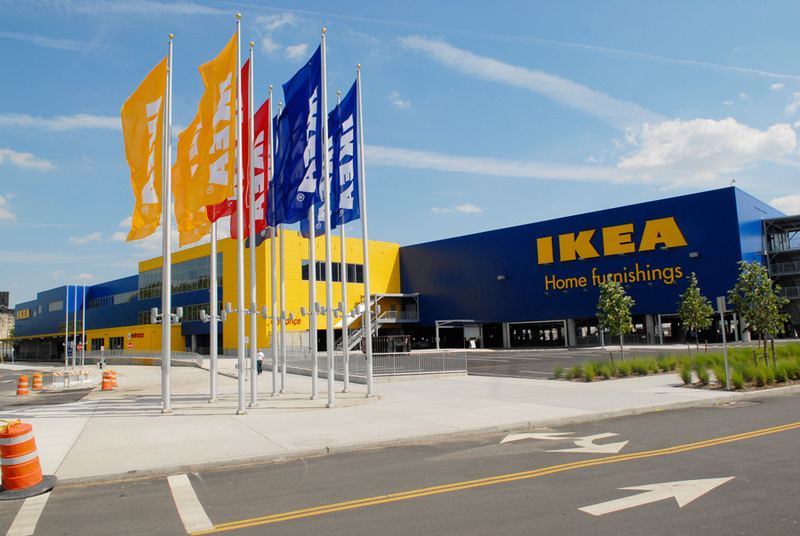 This is the first IKEA Store in North America to take advantage of geothermal heating and cooling, as well as the first to integrate ice storage and to use waste heat from cooling to melt snow and produce domestic hot water. 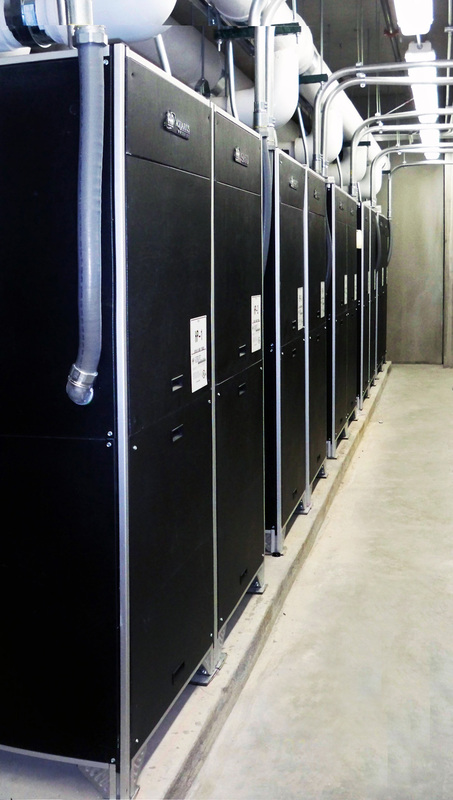 Geo-Xergy worked closely with the client and design team in an integrated design process to reduce heating and cooling loads and optimize the building to operate efficiently with a ground heat exchanger. Geo-Xergy served as geothermal system subconsultant to the design team. Ed Lohrenz served as principal-in-charge Sergio Almeida served as system designer and controls specialist.